The Hair You Hate, Gone Forever! Take away unwanted hairs, have confidence in your appearance. 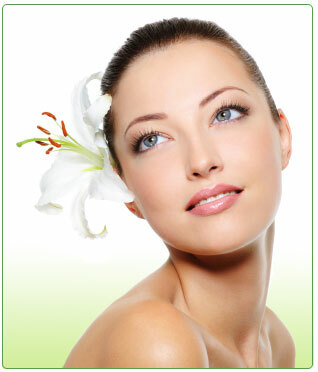 Electrolysis treatment will permanently remove unwanted hair. Electrolysis is the only form of permanent hair removal approved by the American Medical Association.